123rf has been building their stock photo database from contributing photographers since 2005, making them a newer stock photo agency to join the business of stock photos. Just 6 years later 123rf has joined the ranks of one of the top stock photography agencies with now over 10 million royalty free stock photos to choose from. To add to this success, 123rf has a dedicated team of technicians who have modified the search engine on the site to enable faster, reliable and accurate searches for their customers. This includes applying advanced filters to discover similar images with the new Subject Cluster feature. Like the new search features added to Google, the search will become more intuitive to assist their wide range of customers find the images that they need. 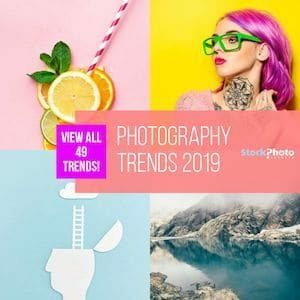 This makes the site more user –friendly, aids the advanced and new user of stock photography and makes the buying process of stock photos fast and reliable. All of the new features that are connected to the 10 millionth image on 123rf support the mission of 123rf which is to provide a large selection of fresh and high quality content every day to our clients at the best prices. 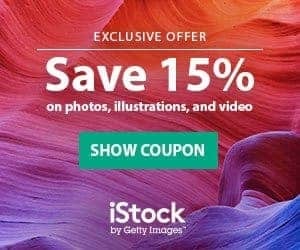 With 123rf having both subscription and credit based plans, 123rf is one of the more affordable stock photo agencies today. Learn more about 123rf when you read the 123rf review that looks at their prices, services and buying options on Stock Photo Secrets agency reviews 123rf and compare it to other stock photo agencies.